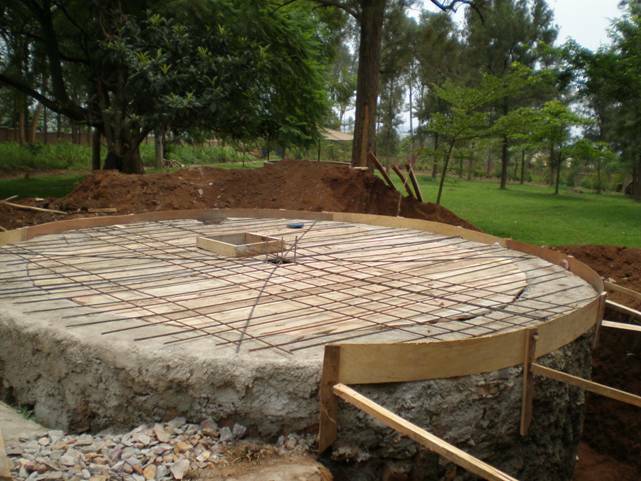 Water as well as the hydraulic energy is a plight problem in Kigali. After the genocide which occurred in 1994, Kigali has been occupied almost in disorder. The former refugees (around 3 millions) came back home and found around 6 millions which were living in Rwanda before the genocide. The population of the city of Kigali itself was an uncontrolled boom from 300.000 to 900.000 persons. This means the infrastructures were not sufficient to receive this population; this caused the depression in water management, energy supply and housing capacities. Today, the problem remains and it is almost general in the whole city of Kigali. Women have to travel about 4 km to go to search water in the distant rivers whereas we have the water in the underground of most of places in Kigali. This is the case of the land of Centre Christus. 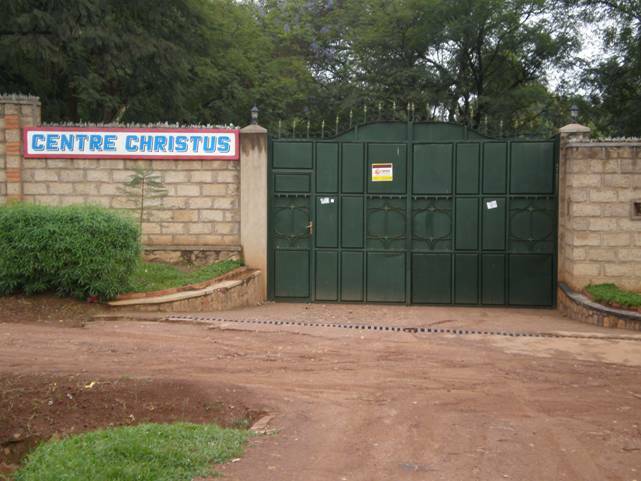 The Centre Christus is a Jesuit centre involved in development, social policy, socioeconomic development, peace building, psychological and spiritual healing. It serves about 2.000 persons. 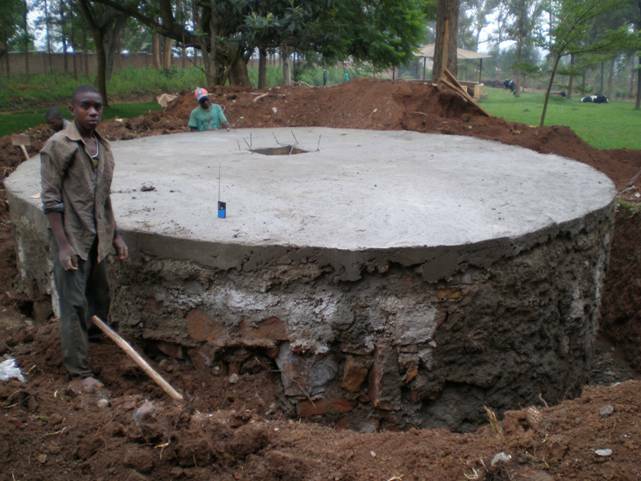 The aim of this project funded by the Nando Peretti Foundation is to build the well and to teach the population in our neighbourhood the water management as a natural resource, and help them erecting a place where they can obtain clean water. They will be educated to be responsible of installations; everyone has to contribute from 1 to 5 Euros per year. This will enable us to help the population to organize itself and participate in eventual repairing of the machines. Water will be given free of charge, but it has to be managed and well treated. Having clean water will help to prevent frequent diseases like diarrhoea, worms, dysentery, typhoid. It will help them also to start small projects like farming, vegetable gardening, etc.